When a third grader from a rural community told me that eggs came from cows because they were next to the milk in the grocery store, I realized the huge opportunity I have to connect with consumers who want so badly to be connected with where their food comes from. So then, Oak Barn Beef was born. 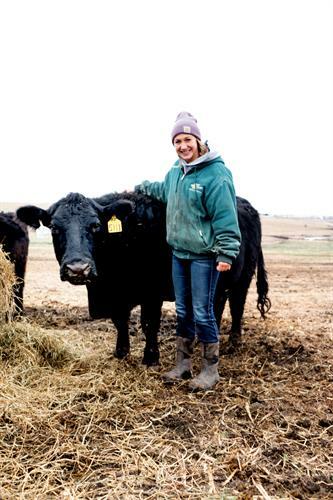 To connect the producer-consumer gap and ''put a face to the farmer,'' I started selling my family’s beef on a local and national level. I dedicate most of my marketing powers to Instagram, where I am able to share my family farm story and drive profits through this advocation. 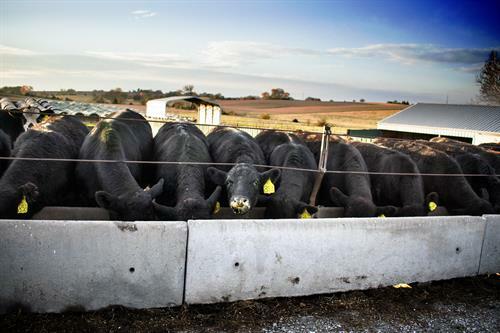 Our cattle are Nebraska Raised & Dry Aged on our family farm. They are not given growth hormone implants or antibiotics, creating an “All Natural” title. We have also work with a small-town butcher to hand-cut and dry age the whole beef. If you’re not familiar with the dry aging process, it is like giving a good cheese time to mature. The natural enzymes in the beef breaks down muscle tissue, which creates a WAY more tender and flavorful cut of beef. 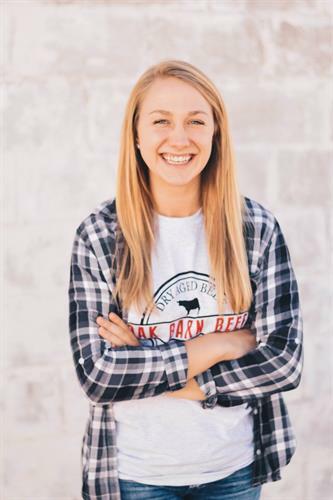 Oak Barn Beef is striving everyday to improve how people view the beef industry by connecting producers and consumers while supplying a dang good dinner for you and your family. 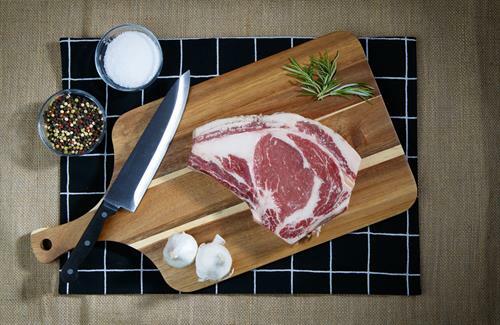 Oak Barn Beef is a cut above the rest.